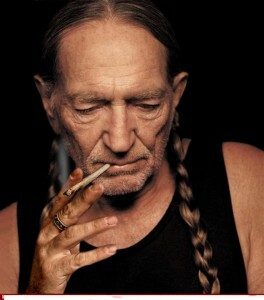 »Django’s Orchid Lounge [on Maui] is my little hideout on the ocean«, country superstar Willie Nelson writes in his 2012 memoir Roll Me Up and Smoke Me If I Die. »My brother-in-law named it Django’s Orchid Lounge since he knows how much I love Django Reinhardt. For those who don’t know, Django Reinhardt is the greatest guitar player who ever lived.« Introduced to the sound of Django by guitar teacher Paul Buskirk in 1955, Willie pays tribute to his guitar hero on his brand new album Let’s Face the Music and Dance with a fine, inspired version of Reinhardt’s all-time classic Nuages. And last not least, Our Holy Lord of the Trademark Pigtails is celebrating his 80th birthday today – the Willie way, for sure. Congrats from the FS staff! 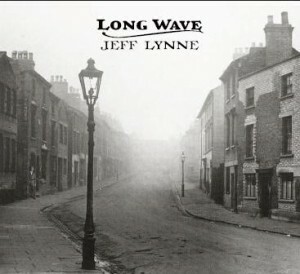 Jeff Lynne’s latest album Long Wave is nearly about 28 min. It features eleven tunes that sound … well, a bit like he tried to pull a portable radio out of the dungheap in his well-groomed Beverly Hills garden. Conceived as an hommage to the songs that shaped his youth, the album hardly achieves more than beaming Golden Age classics, Chuck Berry and Roy Orbison into the realm of Lackluster Alley. The most memorable song might be its opener, a last call adaptation of The Aznavour’s lofty ’74 longing melodrama She a.k.a. Tous les visages de l’amour. And in comparison to Elvis Costello’s slime-from-Notting-Hill version, we’re certainly talking world class wavelength here. Hell just froze over: Autour de Lucie is back. The seminal French rock band, the only mid-90s band from the Hexagone that was on par with the big alt rock names from the UK and USA, reformed (they called it quits about 10 years ago). 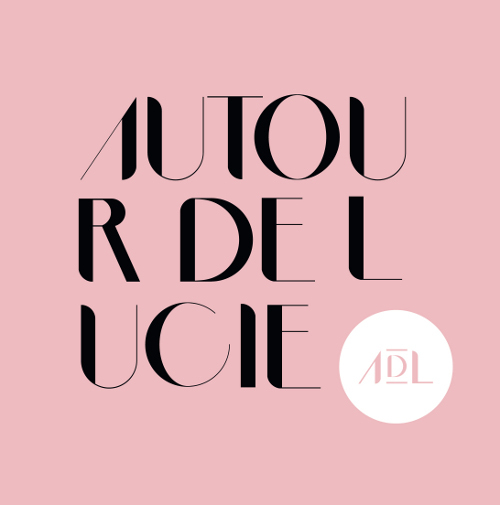 Singer Valerie Leulliot announced a new album, there’s a new single especially for Record Store Day. Rejoice! Firstly, a small confession. I’ve never been a huge fan of Axelle Red. Sure, I’d retrospectively discovered “À Tâtons“, a superb fusion of Memphis Soul, Nashville Country and French “Je ne sais quoi” (or should that be Flemish “Ik weet niet wat”? – sorry Guuz) (Actually, that should read: ‘dat onbekende iets’- G’bourg), but for some unknown reason we’d kind of failed to connect; She had “The Voice”, but similar to my review of Alizée, I’d often found the material a little disappointing. I guess this is more my fault than hers, but there were always other artists and discoveries which prevented me giving her a second chance. This may be Axelle’s ninth studio album, but to these ears it’s easily her best. Here was an album that again married the voice with the material it deserved. Rouge Ardent is a collection of 10 expertly crafted songs in which she’s drawn from all of her 20 year career to pull together an incredibly soulful album. And while we’re on the subject, has Axelle’s voice ever sounded this good? 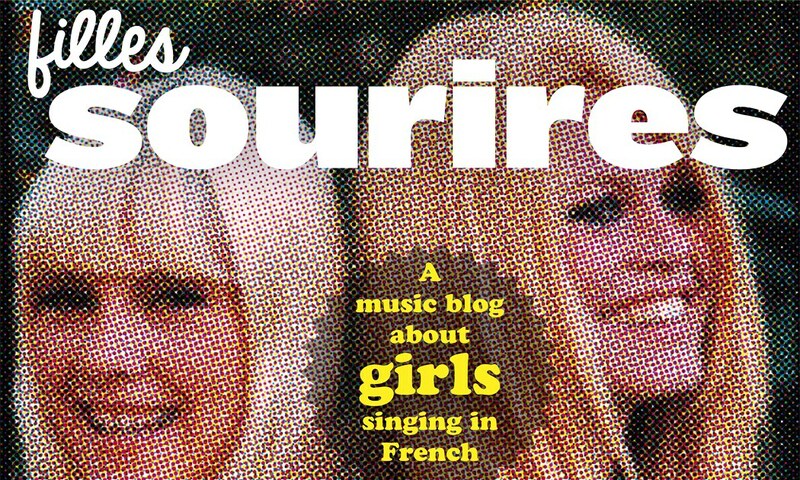 There’s a certain humility to the album, especially on “Quelque part allieurs”, a beautiful plaintive long-song built around crystal vocals and a simple piano. Meanwhile the title track literally boils with intensity and is worth the admission price alone. However, it’s a little unfair to pick out a mere handful of tracks (oh alright then, I love the haunting “Sur La Route Sablée”). Talents as diverse as Stephan Eicher, Albert Hammond and the cream of Memphis including Lester Snell and Steve Potts, all contribute to make this a tight, expertly crafted masterpiece of a record. I mentioned at the start of this review that this was a soulful album. It’s actually a Soul album. Seventeen years after the seminal “À Tâtons”, Axelle returns with a beautiful hommage to Memphis and the home of Stax.